Tings Kathmandu The best hotel location in Kathmandu It’s Friday… so check out this mix by Tue Track…. It’s Friday… so check out this mix by Tue Track…. … I know, VERY 80ties. 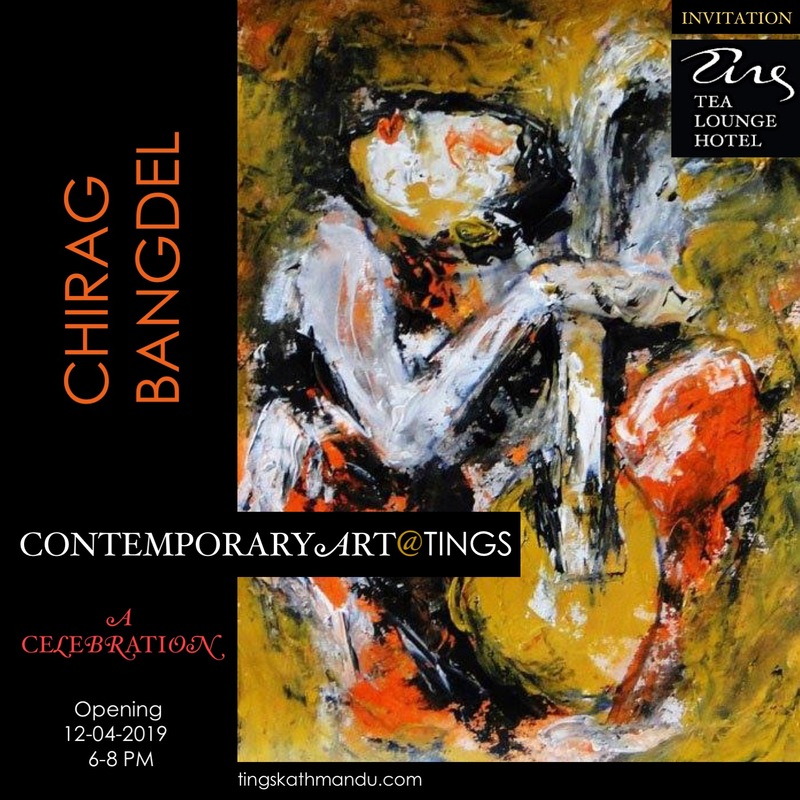 Posted in Tings MusicTagged Annette Tingstrup, Art@Tings, Hotel, International, Kathmandu, Lazimpat, Nepal, Thomas Tingstrup, Tings, Tings Tea Lounge, Tue TrackBookmark the permalink. Places… the most interesting new place in Kathmandu!